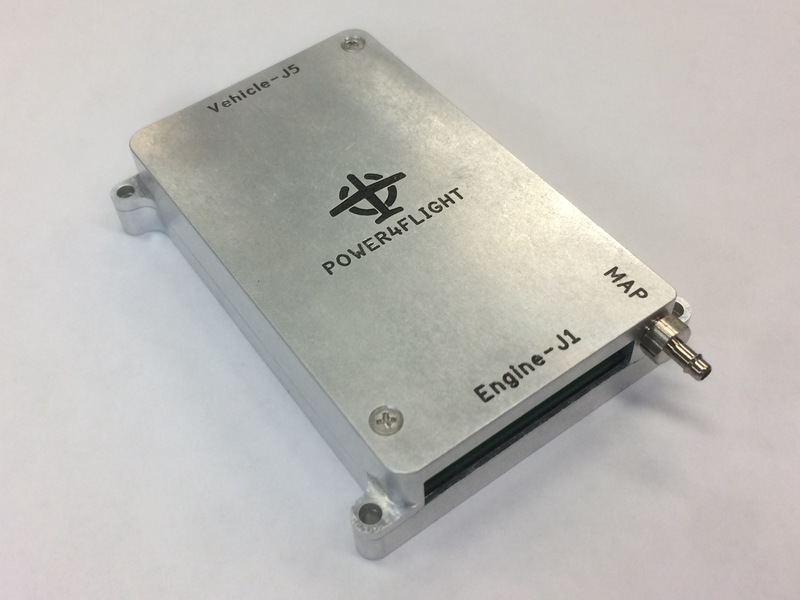 IntelliJect is an electronic fuel injection system designed by Power4Flight specifically for use in small engine aerospace applications. The user interface is thoroughly customizable and comes with a detailed user’s manual. 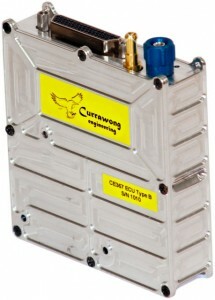 The Currawong CE367B fuel injection system is the original ECU offered by Power4Flight. This systems reliablity has been proven by thousands of units in the field.